Licensed Vocational Nurses (LVNs) and Licensed Practical Nurses (LPNs) provide direct patient care under the direction of a registered nurse or a licensed physician. Vocational Nurses provide basic medical care and help assess the basic physical, emotional, spiritual, and sociocultural needs of the patient. Typical duties include assisting physicians with patient examinations, recording patient history and personal information, measuring and monitoring patient vital signs, collecting or preparing samples for laboratory tests, administering injections or medications (as permitted by state law), providing for the basic comfort of patients and more. 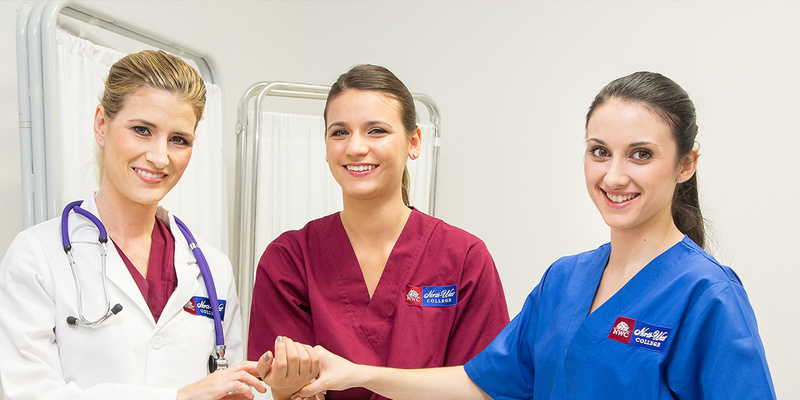 Learn how North-West College can help you train to become a Vocational Nurse and begin working alongside physicians, registered nurses and other health care professionals. Graduates of this program routinely find entry-level positions working in health care offices and facilities, including private medical offices, clinics, hospitals, public health organizations, and other health care related organizations. Specializing in Health Care Training for 50 Years! North-West College has helped set the standard in allied health education since the college first began in 1966, by providing affordable quality hands-on career training to more than 45,000 graduates at seven campus locations in Southern California.